This #Voortrekker Monument tagged image is courtesy of Flickr. Click on the Flickr account holder below the photograph to see more. 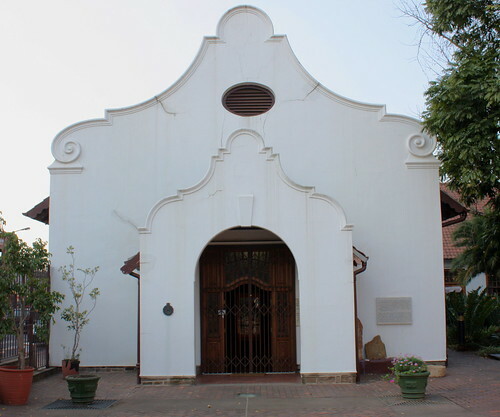 Built following a covenant taken by the Voortrekkers, who surrounded by the Zulu warriors at Blood River (the battle took place on December 16th 1838), made a promise to God to build a church in return for His help in securing a victory against their enemy. This Voortrekker Monument image was automatically curated and published with WP Robot plugin – CLICK HERE to learn more about WP Robot for WordPress – a massive time and money saver.